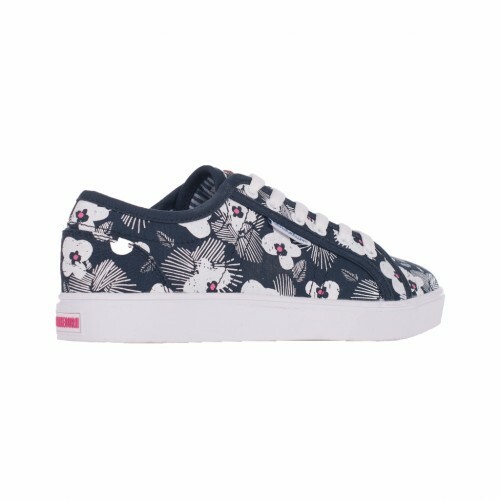 Our Ladies Tennis Shoe has been designed to be the ultimate go-to every day shoe. 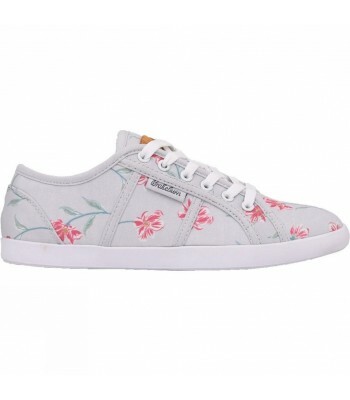 The dainty summer bloom print gives them a feminine edge that means they look great teamed with our boyfriend jeans. Our lightweight sole means no matter how busy your day gets, you can be confident of being comfortable.